Where will the winners of the various awards be posted? When will they best posted as well? Yeah this is all kind of confusing. Results were supposed to be posted at 9 am yesterday and I haven't gotten any type of email or update on any of the website associated with the contest. It's really confusing, but that's expected for a first time contest. Can we get an exact date for when the winners will be announced? This challenge post page definitely indicates the already expired date of June 15, but the timeline along the top of the house app challenge website (http://www.congressionalappchallenge.us/) seems to show the results being announced June 18 (or possibly another event after the announcing of the results). What's more is that the twitter feed along the side of the same page shows that representatives Tulsi Gabbard and Suzanne Bonamici have already announced, and presented awards to, the winners in their districts on June 6 and June 4, respectively. I myself have not received any other form of notification of the winners in my district. I'm hoping an administrator can respond to this thread soon to clear up some of this confusion. Yes, perhaps this will get updated on June 18th displaying the results. I just sent an email to one of my district's representatives about an exact date. It may be different for each district, but I'll let you guys know when I get a response. My district representative has been pretty awesome about getting back to me with information about all of this stuff within the same day. The Members are in the process of completing their judging. We have asked that the materials for each district winner be submitted no later than June 30. 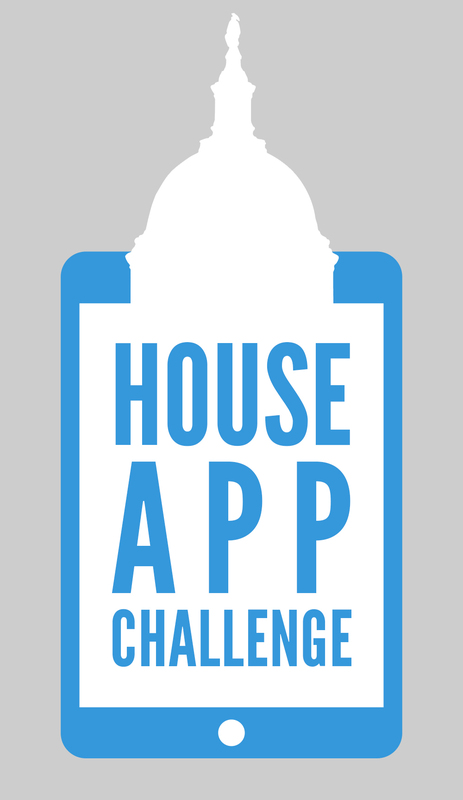 We are in the process of setting up a winners site which will be put up at studentappchallenge.house.gov. It's now July 3rd and there's been no news. I'm anxious to see the results. What is happening with the results?